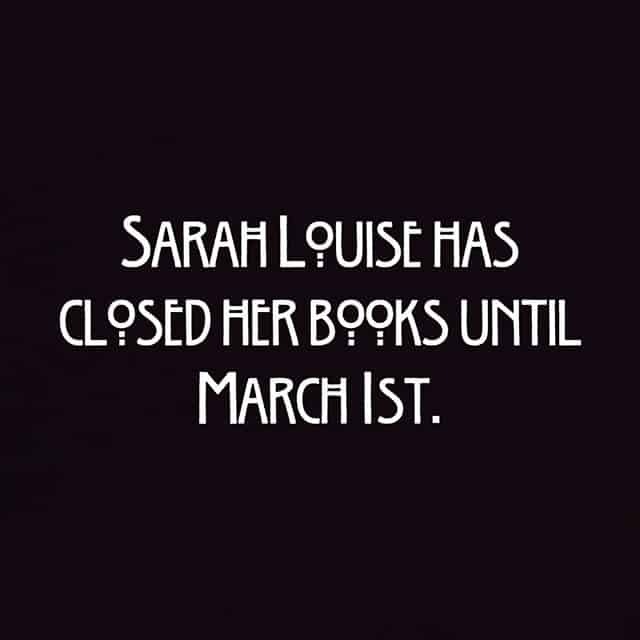 Sarah Louise has fully booked out March in just 2 days!! As a result she has closed her books and will be taking appointments for April from March 1st. Everyone who still have consultations booked in will get the priory over April appointments!